Monona Terrace honors the legacy of renowned architect Frank Lloyd Wright through its sustainability initiatives. 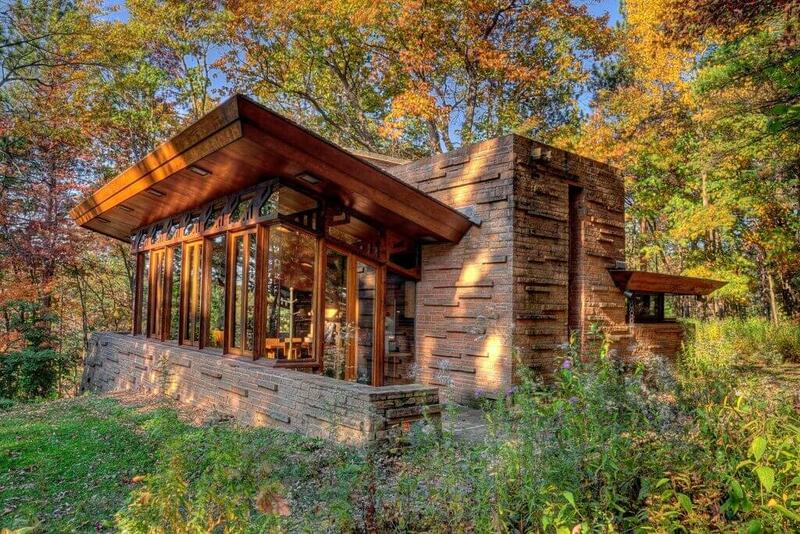 Before the world was talking about green buildings, Wright pioneered an organic approach that employed local materials and solar orientation. His designs reflected the landscape and created an intimate relationship between humans and nature. Wright first envisioned Monona Terrace at its present site in 1938­. His dream became a reality 59 years later. 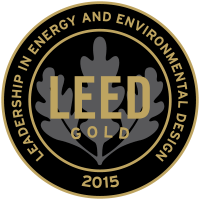 In November 2015, Monona Terrace was certified as a “green building” at the Gold Level by the U.S. Green Building Council’s prestigious Leadership in Energy and Environmental Design for Existing Buildings (LEED-EB) program. Monona Terrace was previously certified at the Silver Level in 2007. 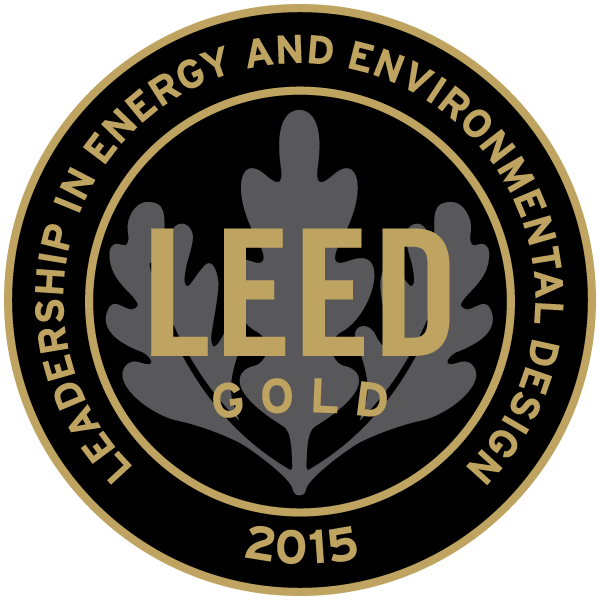 This award recognizes the continued efforts of Monona Terrace to promote a whole-building approach to sustainability. Monona Terrace and Monona Catering have been in partnership with UW Wisconsin’s WE CONSERVE composting program since August 2010. The project annually diverts about 20 tons of organic kitchen waste from landfills, reducing the production of methane into the atmosphere. The organic materials are then recycled into a nutrient-rich soil amendment which is sold to area farmers and used on campus landscaping projects. 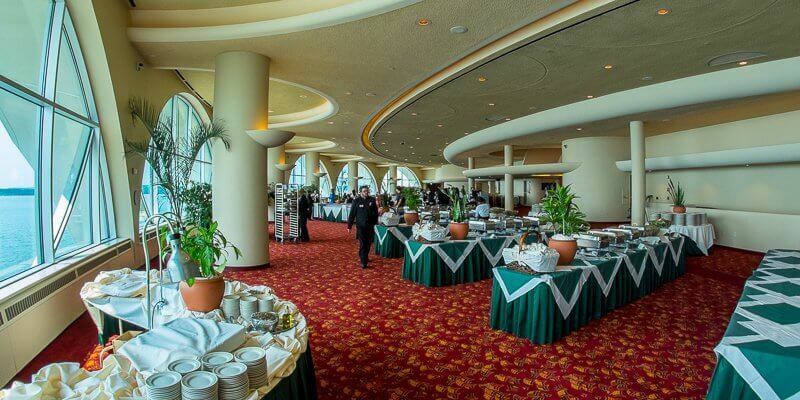 Monona Terrace uses environmentally safe cleaning products to help protect indoor air quality. Our initiative encouraged other departments in the City of Madison to begin using environmentally friendly products as well. Monona Catering uses china dishes and cloth napkins for the majority of events and offers biodegradable cups and similar recyclable products to guests when necessary. Locally sourced foods are prominently featured on menus when possible. Each year an average of 8,000 pounds of food is donated to local pantries. Monona Terrace recycles over half of its solid waste including used and outdated electrical equipment. Single stream recycling provides convenience to guests by offering one container for all their recyclables. 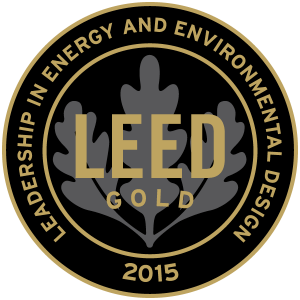 Due to recent upgrades in restroom fixtures and an industrial water-saving dishwasher­—Monona Terrace’s water usage is 46% below the LEED benchmark. Monona Terrace uses Green Energy purchasing to offset 100% of electric power consumption and 100% of non-electric carbon emissions. This equates to 1,465 metric tons of carbon dioxide, and purchase of 7,328,482 KH certified clean source electricity. In addition, Monona Terrace has an energy use rating 27% below similar facilities in similar climate zones across the nation. Monona Terrace’s interior lighting has been converted to Light Emitting Diode (LED) fixtures. LED lighting consumes less energy than the original incandescent or halide fixtures, has a longer life, and contains less mercury.